The Highlands is a manufactured home community located off Greenfield Road in the City of Pearl. 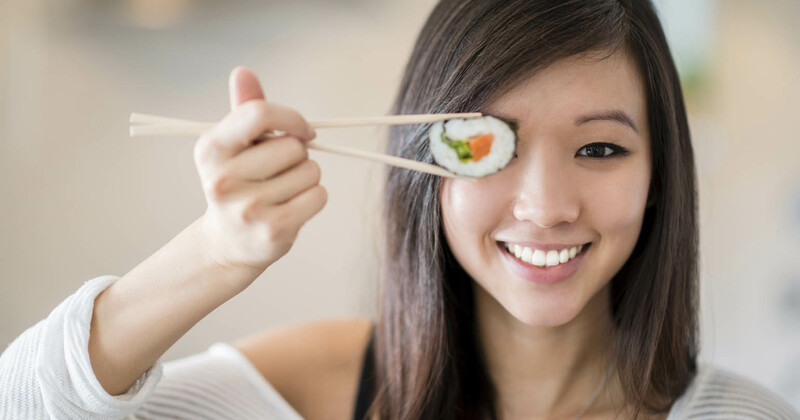 We are conveniently located close to the Interstate, shopping and dining. 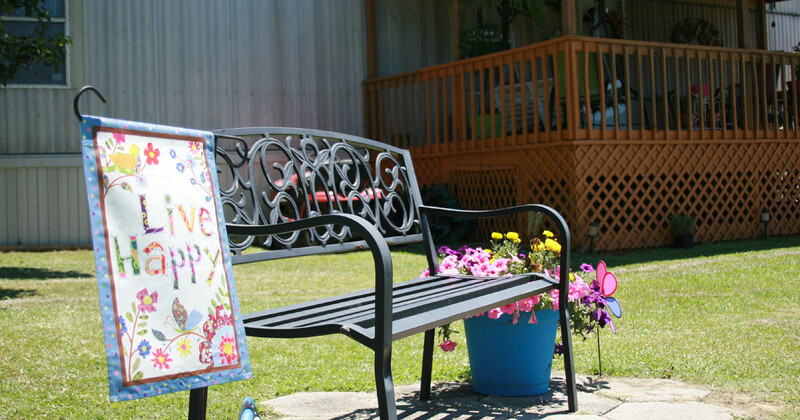 Our community has paved streets, concrete patios, and a two car parking pad for each home. 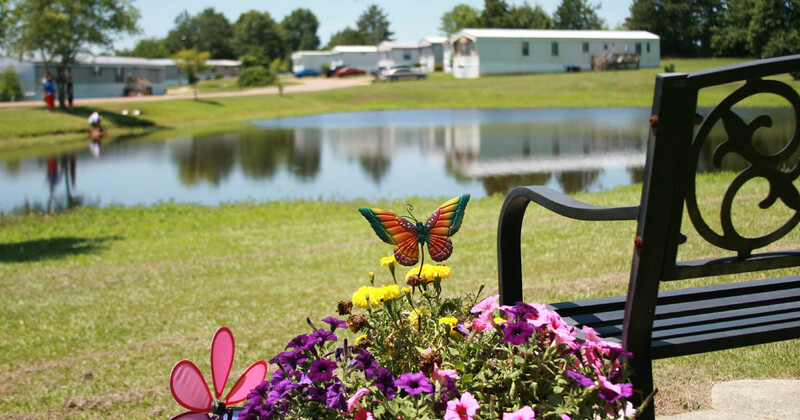 We are also the only mobile home community in the area that provides two sparkling pools for you to enjoy! 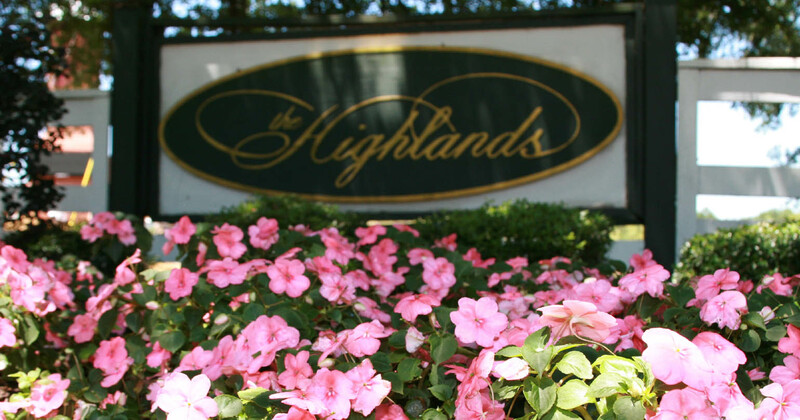 The Highlands offers a wide variety of 2 and 3 Bedroom homes. We also offer vacant lots if you need somewhere to place your home. Please stop by our office or contact us for a list of available homes or lots. Online Rental Payment is not available at this time.